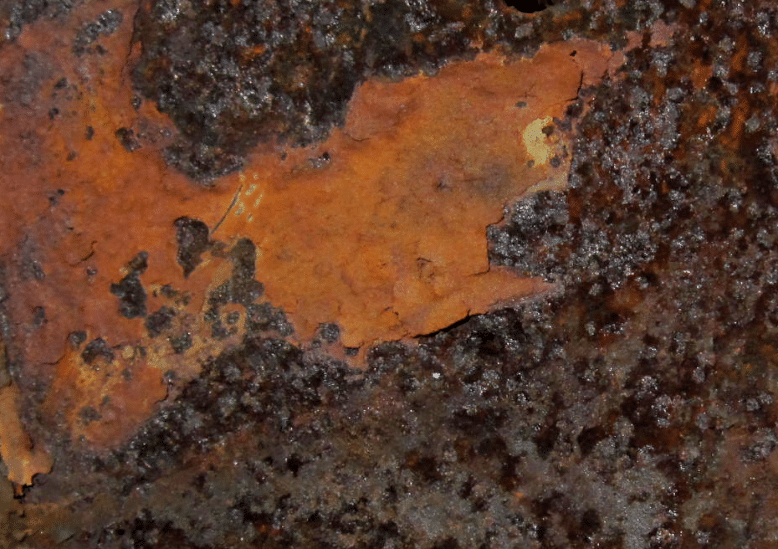 Rust is not only an annoyance and an eye-sore, but threatens the safety and strength of whatever metal surface it grows on. Trying to remove it or prevent further damage can feel like a never-ending task. 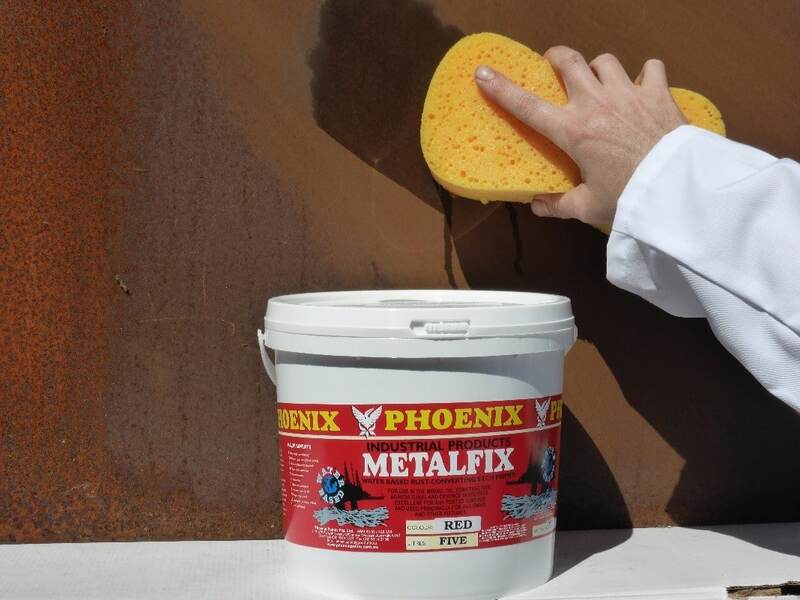 But Phoenix Paints has developed a special product called METALFIX that not only stops existing rust from spreading, but can prevent future rusting as well. 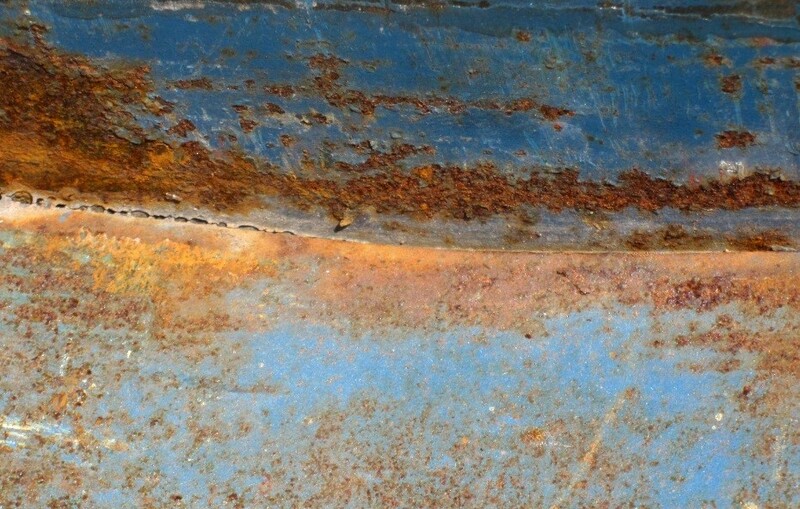 Follow these simple steps and end your battle with rust! 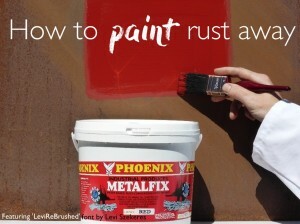 STEP 1: How bad is the rust? 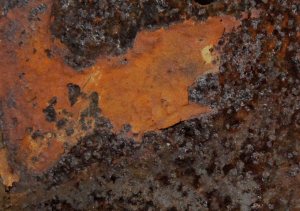 If the surface only has light rusting, like the below example, apply METALFIX 1000 in Step 3. If the surface suffers from heavy rusting, like the below example, apply the product METALFIX in Step 3. 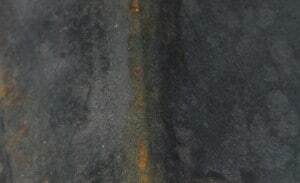 If the surface shows signs of both light and heavy rusting, follow Steps 1-2 then skip to Step 4. Remove any flaking or thick rust using a hand wire brush, but leave behind the layer of rust directly attached to the underlying steel. Is there any oil or grease on the surface? If so, scrub the surface with undiluted FLOORPREP and wash with clean water. Allow to dry. If there is no contamination on the surface, scrub it down with a 50/50 blend of FLOORPREP and water, then wash with clean water. Allow to dry. 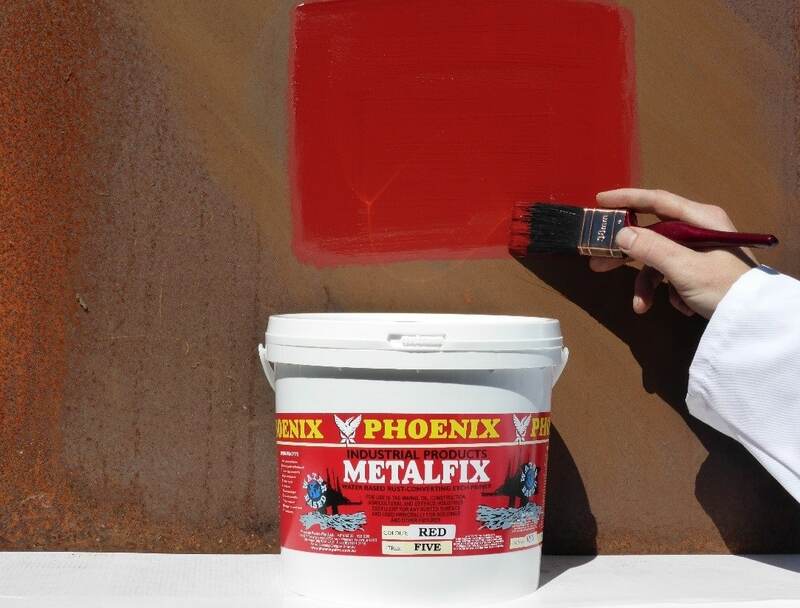 Apply a thick coat of the METALFlX using a brush, roller, or spray (airless or conventional). If the paint appears to be too thick or stiff, stir with a high speed stirrer (a mixing blade in an electric drill is recommended) which will “thin” the paint. Do not add any water! 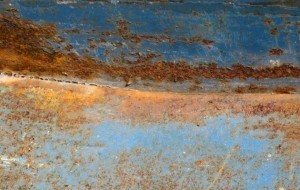 Apply the METALFIX over the heavily rusted areas. After allowing the paint to fully dry and cure (this takes a minimum of 8 – 12 hours), apply a coat of METALFIX 1000 over the entire surface. For advice on what top coat to use with METALFIX, or for any other related enquiries, please contact Phoenix Paints and we will be happy to assist. The application of this product can at times involve risk of injury, property damage, and other dangers. 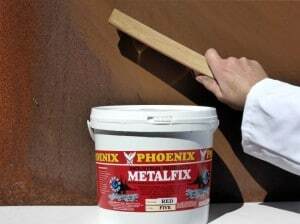 Dangers peculiar to such activities include, but are not limited to, incorrectly applying METALFIX. Phoenix Paints accepts no liability for any property damage or injuries incurred either directly or indirectly from engaging in these activities.